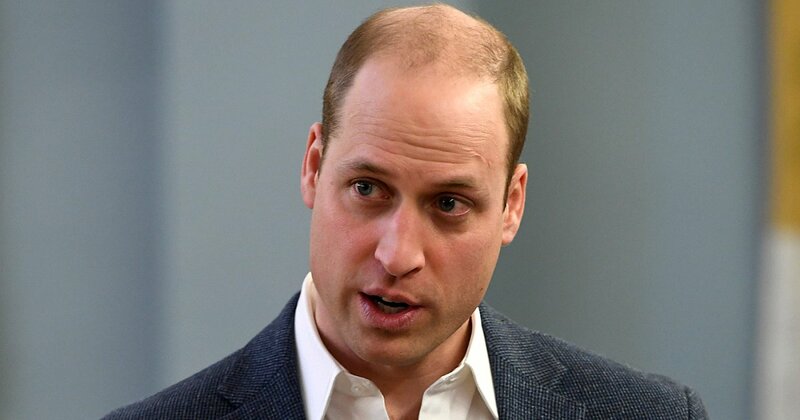 Right from the time Prince William was born, he was being groomed for the Kingship. It is known that the Queen, his grandmother, would take him into the stateroom as a teenager and show him state papers and all the other things. It seemed she was already preparing his mind for the enormous task that lay ahead. It was an informal and constitutional education about his destiny, preparing him for the future where he may not have both the Queen or his father to guide him. The Queen is the longest-serving monarch, having been on the throne since she was 21. After her uncle, Edward VI, abdicated the throne to marry the love of his life, the kingship fell to her father and afterward her. Since then, she has remained a monarch. The next in line after her is Prince Charles and Williams comes after. Is there any option that the Prince would become king after his grandmother instead of his father? It doesn't seem so. Even though it seems that the Queen prefers him to Prince Charles, who she had always seen as timid. Her duty as a queen took her away at an early stage, so she didn't get to bond well with her son who was then raised by nannies. Their relationship hasn't been smooth ever since. However, it doesn't seem like her preference will affect what will happen, unless Prince Charles dies before her. Even then, it feels like she would love for William to stay away from the throne for a while, in order to build his family and bond with them. It's important to note that these are privileges the Throne took away from her. She didn't get enough time to stay and bond with her children due to her official duties. She remarked it was better they were raised by nannies rather than dragging them around the world. This made Prince Charles describe her as "detached." But does the Prince ever want to be king? It doesn't seem so. The second in line to the throne after Prince Charles always seemed to develop cold feet when matters regarding the throne came up. It was reported that he told his mother, Princess Diana, that he didn't want to be king but a policeman so he could protect her. This was reported by the journalist, Jeremy Parker. Jeremy said that his conversation with William’s mother about her son’s feelings took place over lunch at Kensington Palace. "I shan't have to be King. I shan't have to be King. I'll always be a prince. It's princes that have all the fun." 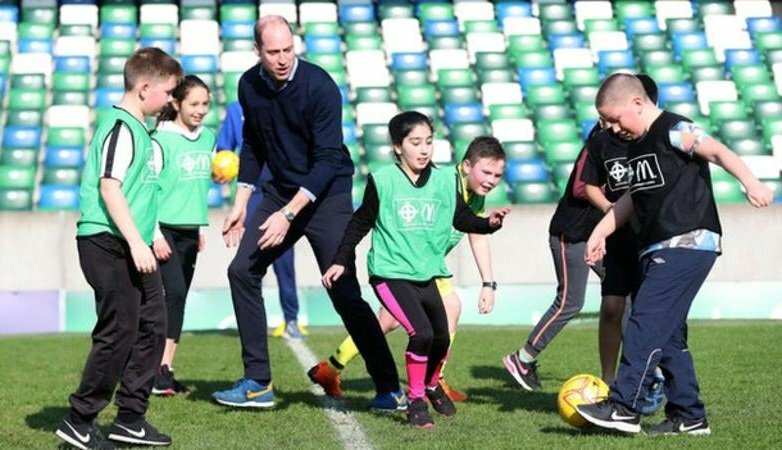 Even though the fun part may only be applicable to Harry and not William, despite his reluctance as Harry is sixth in line for the throne after his father, his brother William and his children. 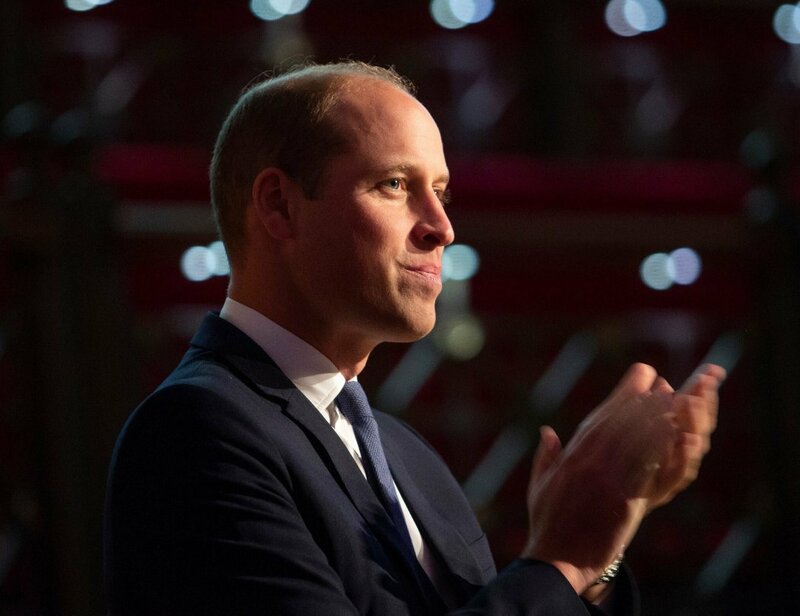 In recent times, there have been reports of the Prince being reluctant to be King, possibly because his grandmother and father would have to die first and he can't bear the thought of it. He is quite close to his grandmother whom he spent a considerable part of his teenage years with. 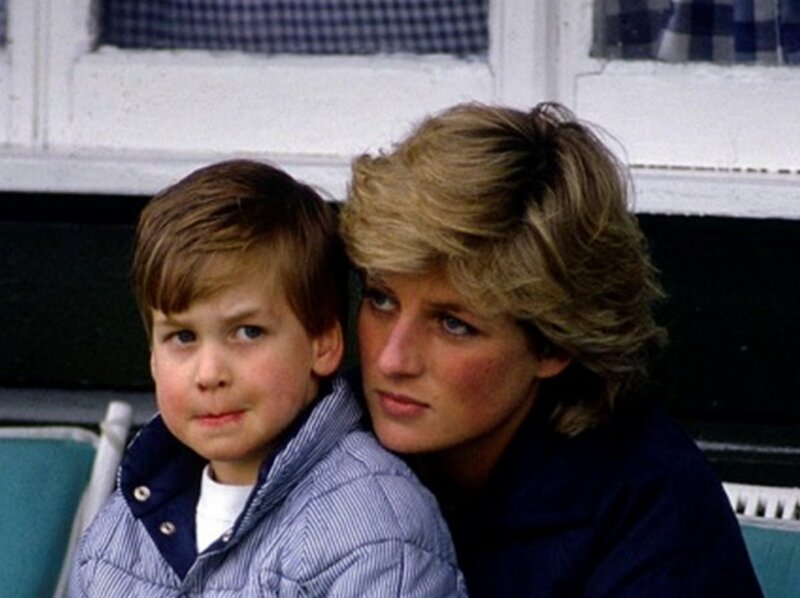 She has been his tutor and confidant after the death of his mother, Princess Diana, in 1997. The death of loved ones doesn't seem like a thrilling idea to him, even though it is inevitable. It's only the death of the Queen and Prince Charles that will allow him the opportunity of ascending the throne on time. This seems unlikely as they are both still in good health. The other way would be for both of them to abdicate the throne, which seems even more impossible. No matter how it goes, this is a reality he has been born into, has been trained for and will live all his life. 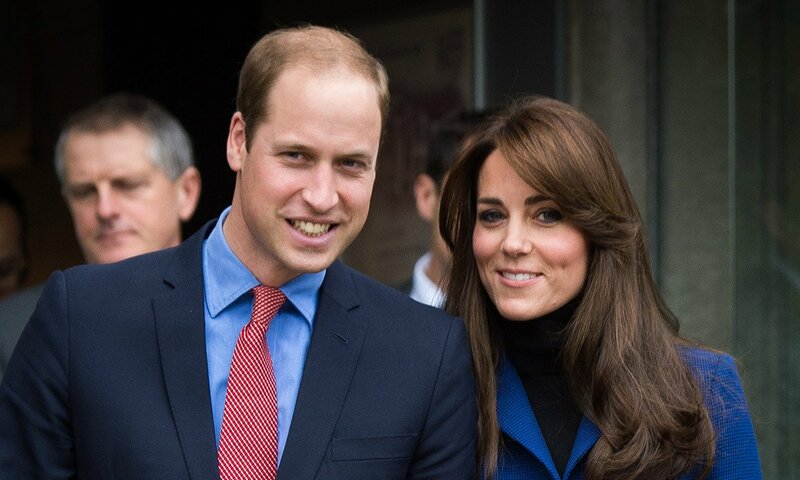 With the Queen accepting the fact that the Monarchy is no longer as it should be, with its power and prestige declining over the years, Prince William and Kate represent the modern and futuristic face of the monarchy and she believes they can restore the grandeur of it. 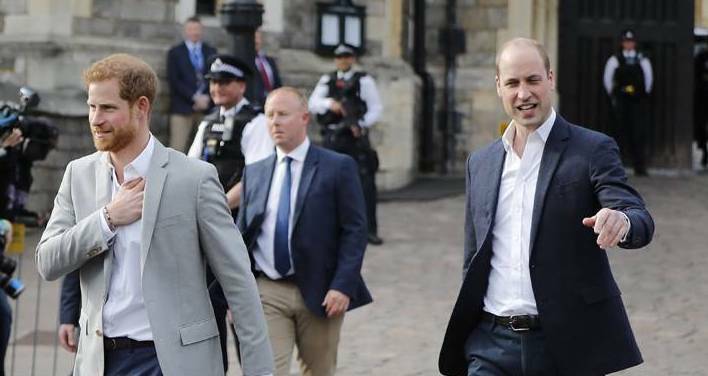 Half of Britains in a survey showed that they prefer the 36-year-old prince being king than his Father. Despite the fact, that by all appearances, the Prince, although already prepared, is not ready to assume the throne early. 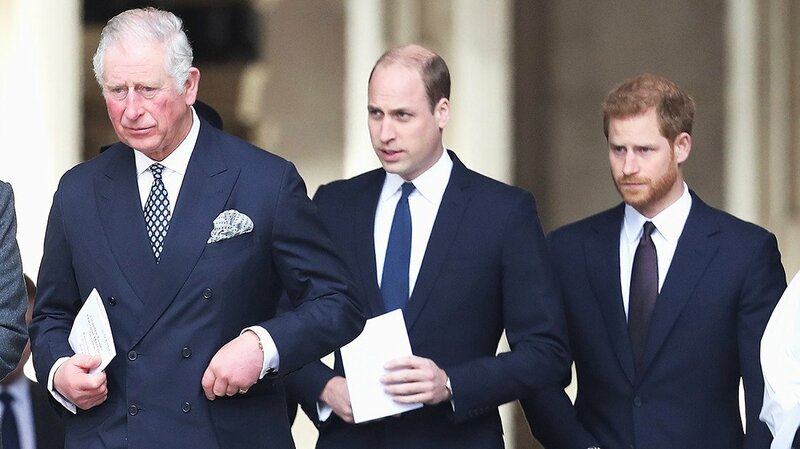 When his father eventually becomes king, he will become the Duke of Cornwall and the Prince of Wales, which will give him more responsibility than he has at the moment. Also, the family will change their name from Cambridge to Wales. The queen doesn't have the power to choose her successor. Unless Prince Charles fails to qualify for it, in which one of the requirements is if he suddenly chooses to be a Protestant or if he chooses to decline it for his much younger son. The Parliament still retains the right to choose who succeeds the Monarch. 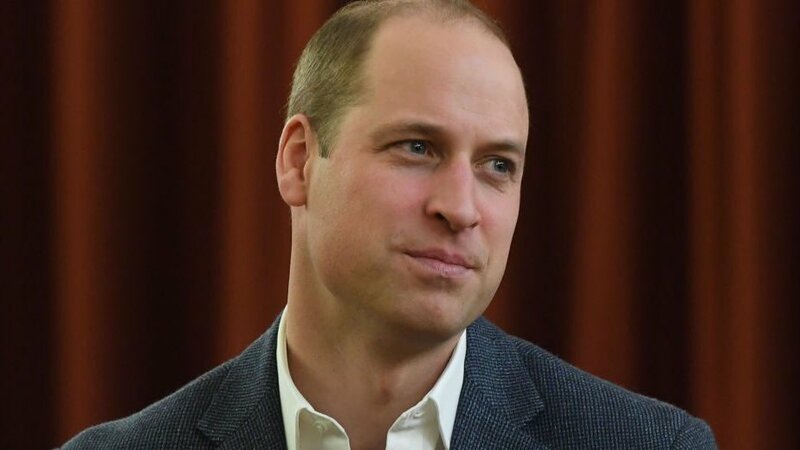 The consensus is on Prince William becoming king soon and if he has to wait for both his grandmother and father to die, we don't see that happening anytime soon. 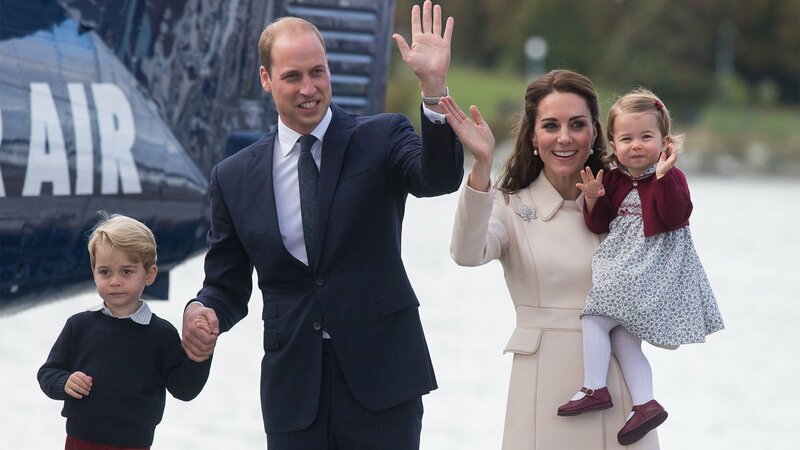 Even though he may not rule as long as his grandmother, who is the longest-serving monarch, his reign is sure to bring freshness and vigor into the dulling monarchy. Till the time comes, we will still savor the beautiful smiles the Cambridge Family gift us with and also look forward to whatever the future brings. What are your thoughts? Share them with us in the comments section. Do you think Britain will fare better with Prince Charles or with Prince William at its helm? We'll love to read from you, so, don't be shy. See you soon!